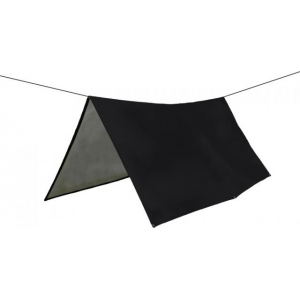 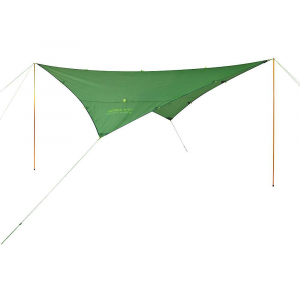 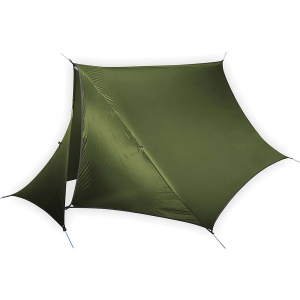 Trek Light Gear Camp & Hike V9 Strong Tarp-Black V9TARP. 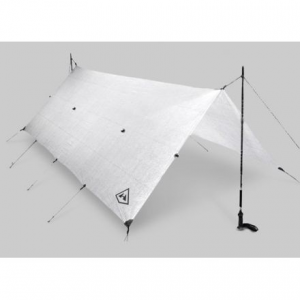 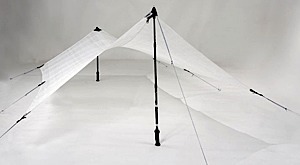 The Trek Light Gear V9 Strong Tarp is not available from the stores we monitor. 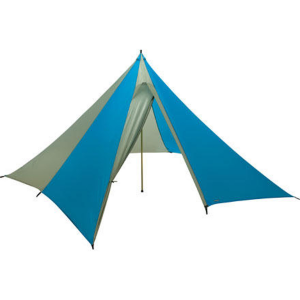 It was last seen March 7, 2019	at CampSaver.com.